adds up for your club, school, or organization! 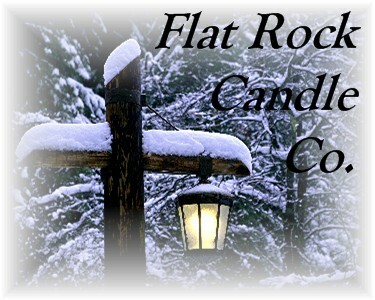 For the complete line of Flat Rock Candle Co. products, contact us by calling (906) 233-9257 or e-mailing us at sales@flatrockcandles.com. "Home of the Great Lakes Coffee Company"
"Quality Furniture & Home Decor"
"Offering the Best in Gifts from Michigan"
"An Upper Peninsula Winery; Estate Grown Wines"
"Located inside the Mackinaw Crossings Mall"